Pastor Jeremy Rhode has been Pastor of Faith Lutheran Church for 12 years. 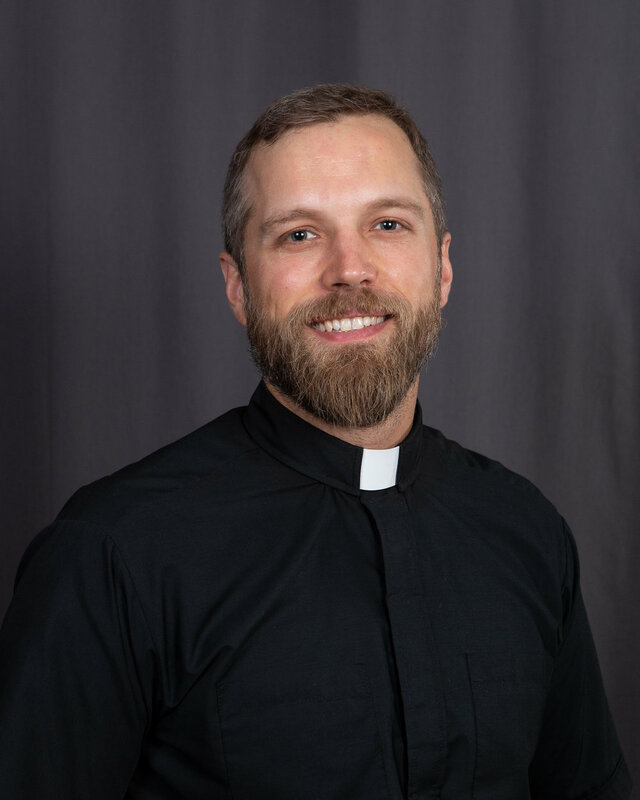 Jeremy is a graduate of Concordia Theological Seminary in Fort Wayne, Indiana and of the University of Colorado, Boulder. Jeremy has been a guest on “Issues, Etc.” He is married to Julianna, a Physician's Assistant. They have been blessed with two children. Jeremy loves to fish. Pastor Ron Hodel served as Pastor of Faith Lutheran Church for 27 years up until his retirement in January, 2019. Prior to becoming our pastor he served as pastor in Richmond and Piedmont, California. Ron is a graduate of Concordia Theological Seminary in Ft. Wayne, Indiana and Valparaiso University. He is married to Gail, an elementary school teacher. They have four children and two grandchildren. Ron and Gail are avid sailors.